IT IS the $1 million roadblock standing in the way of an immediate Wayne Bennett-Anthony Seibold coaching swap for 2019. With fans and even players from both Brisbane and South Sydney becoming increasingly agitated at the developing stalemate, the Broncos are adamant they won't be forced into doing a Penrith by handing over a huge payout just to expedite Bennett's release. In fact, The Daily Telegraph can reveal that at this point there has been no formal discussion between the rival clubs. While Seibold returned to work on Wednesday, some of the younger Broncos players will be back on deck on Thursday, although the majority of the NRL squad don't start pre-season training until later in November. Bennett is still in England and not due back in Australia until next week. Bennett has maintained all along the only way he will not fulfil the final season of his contract at Brisbane is if he is sacked. But according to those in the know, this is just not going to happen. 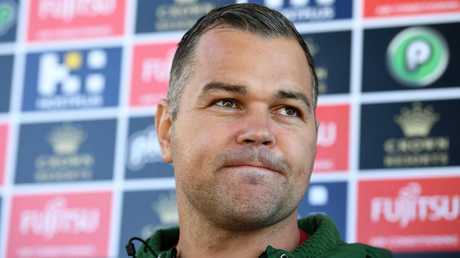 Seibold has also said publicly he intends to see out his final year at Souths unless told otherwise. What it means is that this has now developed into a game of who blinks first. The reality is all parties involved know a deal has to be done but no one wants to make the first move. The problem is, the longer it drags on without a resolution the more difficult it is going to get for all concerned to agree. Pride and loyalty to their current playing squads will be playing on the minds of both coaches. The other issue is who foots the bill to make the move happen now. The Daily Telegraph reported recently that Penrith would in effect be paying for three coaches next year after being forced to compensate Wests Tigers over Ivan Cleary's release. The Panthers have already had to pay out Anthony Griffin for the final two years of his contract, while the money given to the Tigers, believed to be in the vicinity of $400,000, will go a long way to paying for Michael Maguire's salary next year. But Brisbane has different fiscal responsibilities in that it is a publicly listed company answering to shareholders, and they just can't be seen to be throwing good money after bad. 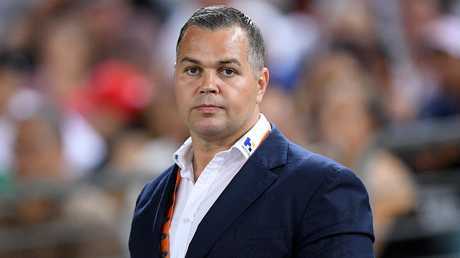 The Broncos are the richest club in the NRL and would have no trouble coming up with the money to pay Bennett in full, while also meeting Seibold's salary hike. 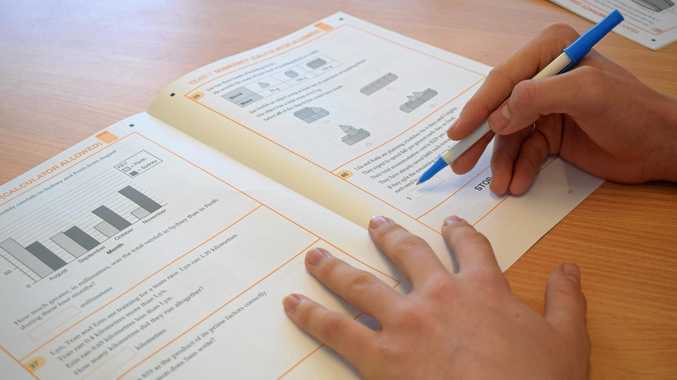 But it would have a significant impact on profit margin and subsequently share dividends. For that reason they are standing firm that the swap will happen in 2020 unless Bennett asks to go now. Bennett is understandably disappointed with the way things worked out in Brisbane and if push comes to shove he would have no trouble staying on at the Broncos for another year. 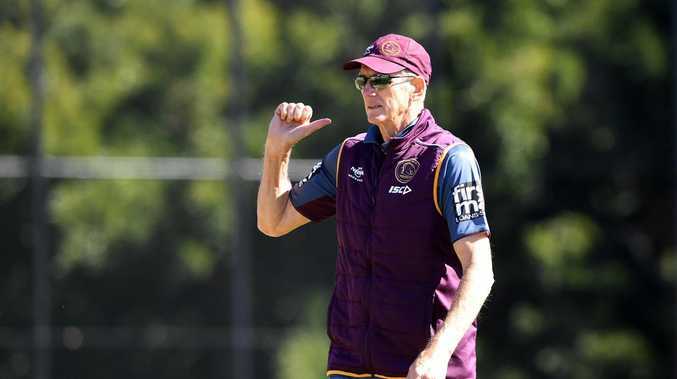 He'd love nothing better to go out with a premiership and he believes the young Broncos have the roster to give the title one almighty shake next year, especially with the return from injury of Jack Bird and Matt Gillett. While Brisbane remains open to working out a resolution, it will have to be an agreement that both parties agree to.